What's your role and what do you like best about your job? 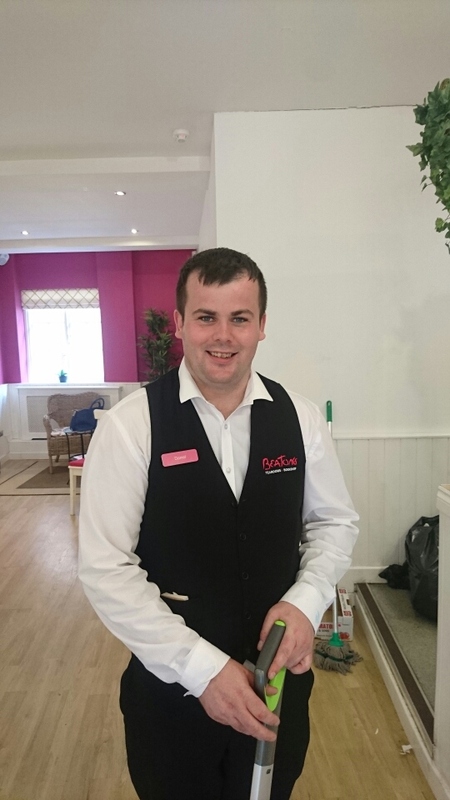 Hi, my name is Daniel, I have been working as part of the Front of house team in Chester since the beginning. My favourite part of the job is being able to interact with the diverse customer base we have here in our fantastic location next to the cathedral in central Chester, which includes many tourists especially through the summer months. It has definitely got to be the Croque Madam...what more could you want from lunch, delicious melted cheese and ham on fresh bread, pan fried, and topped with a perfectly poached egg! Yum! I think that our choice of children's books are great, there is always something a little bit different and a lot encourage classic literary knowledge from a young age. I love the fact that we 'sparkle' here at Beatons, it means that we can really make it special for everyone who comes through our doors, not just with our food and drinks but also our customer service. If you were an animal, bird or creeping creature what would you be and why? I would have to say a dog, as these really are animals that appeal to me due to their loyalty and empathy. They always know when their owners need love and affection, I would like to think that I can be 'on the ball' when it comes to our customers needs! 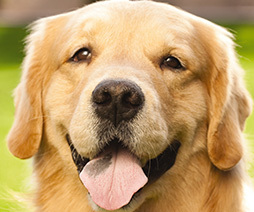 What do you like about the most important person, or pet in your life? My dog, he is faithful and he doesn't answer back!